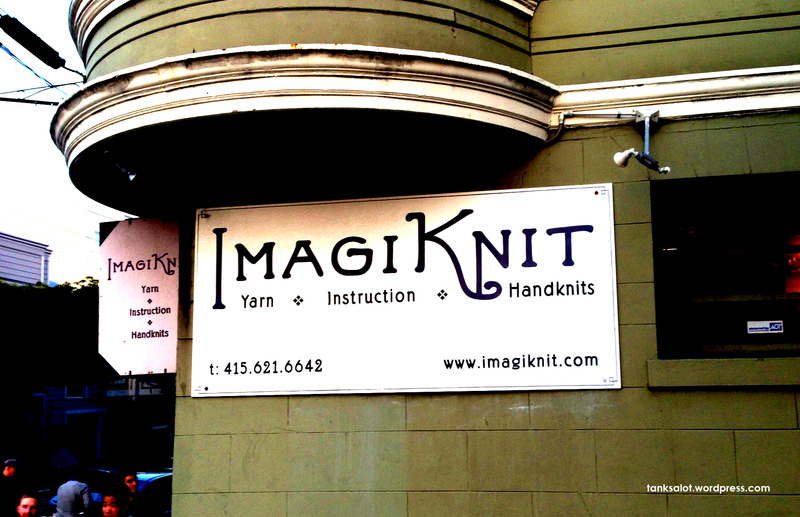 A Pun Shop Name for a yarn knitting shop, can you ImagiKnit? Quite incredibly, this is our 6th (!) 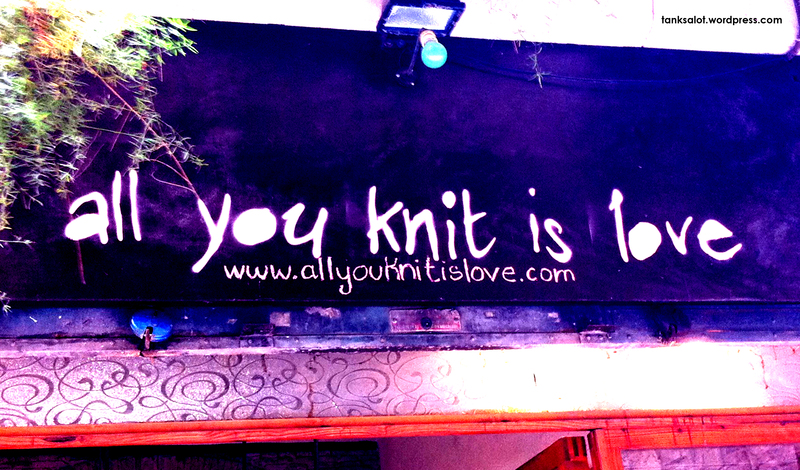 PSN for knitting-related stores. 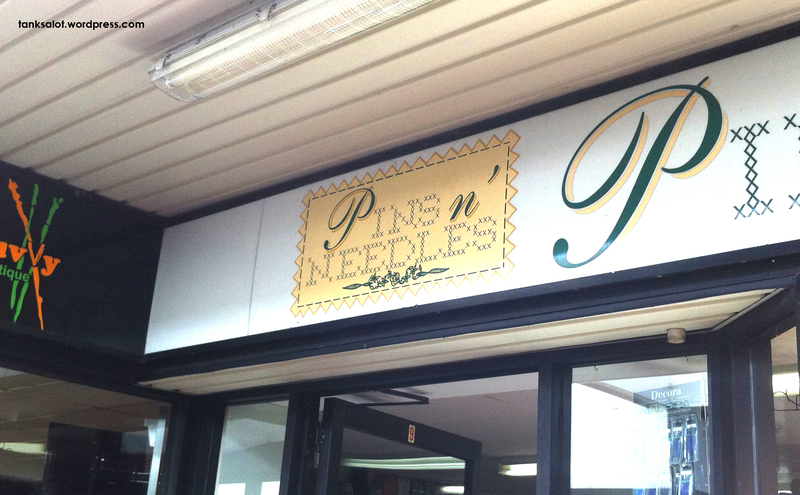 Who would have thought those needle-wranglers were such comedians. Spotted by Marc Burns in San Francisco California. 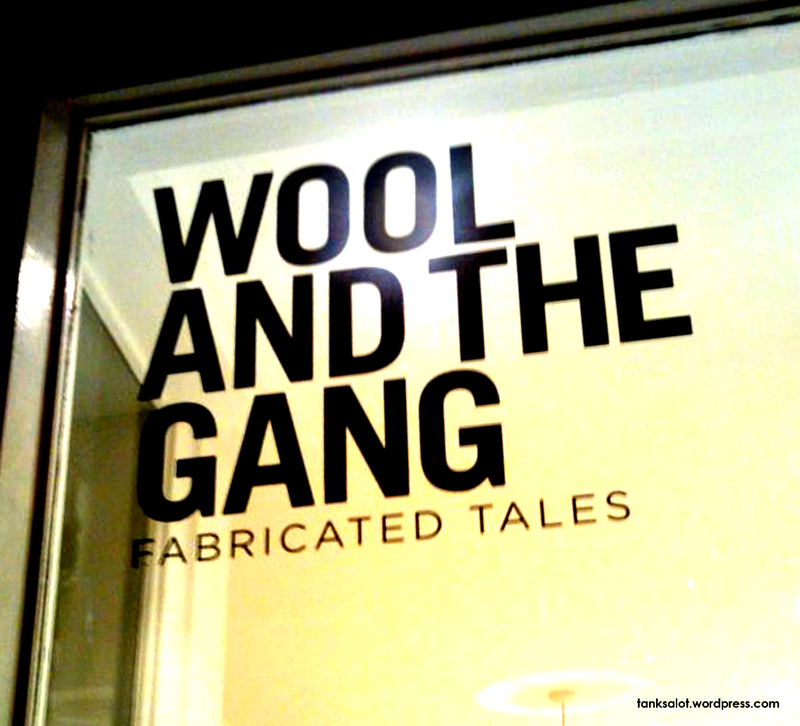 “This yarn, you see, started life on a sheep’s back not twenty mile from ‘ere, and the story of how it got from that field to this shop is a long and fascinating one. It begins in 1985…” And so the world’s most boring story begins. 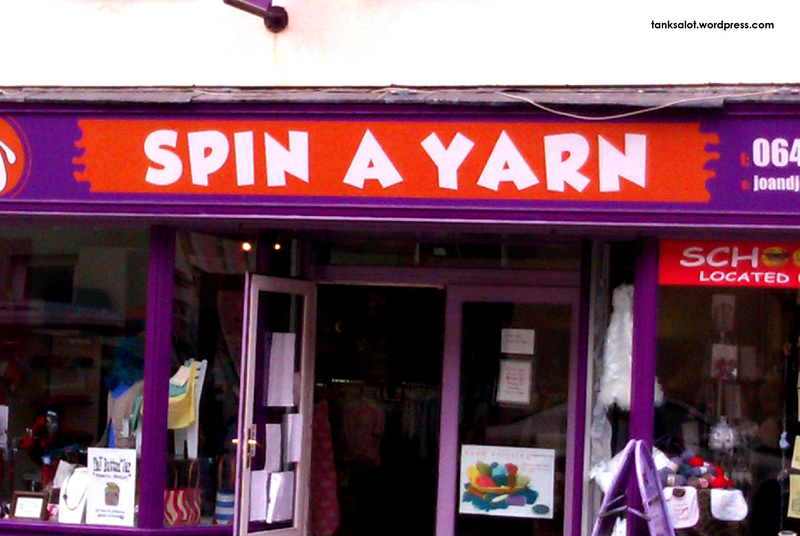 This knitting supplies shop was spotted in Killarney Ireland by Lydia Woodroff. 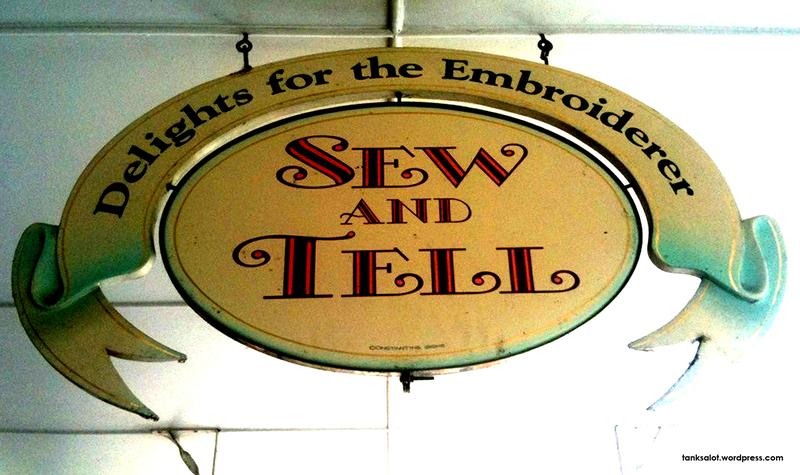 The mere thought of needlepoint causes my limbs to fall asleep, so for me this is a rather apt PSN for a shop specialising in sewing and thread. Spotted by Renée Keogh in Merimbula NSW.